Akashiro by SUSHI Q is one of Canada's take-out sushi pioneers. The fresh, great tasting, high quality sushi is always top-notch and ready to go, making it a Toronto favourite. 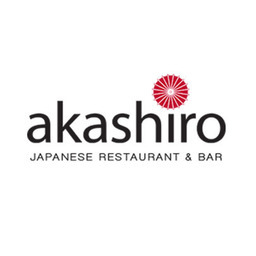 Get your sushi fix at Akashiro by SUSHI Q at CF Toronto Eaton Centre today.